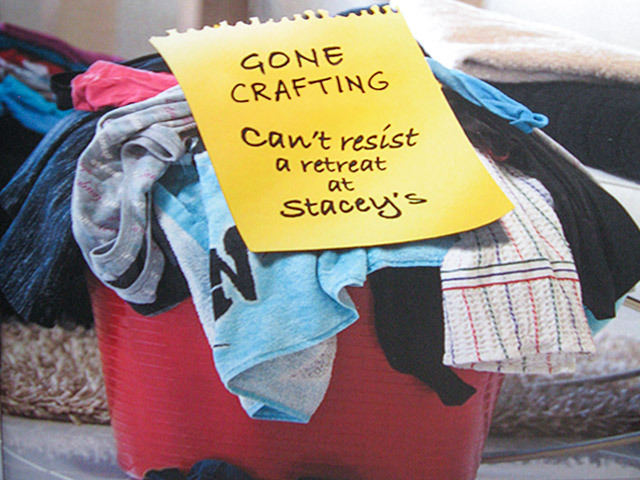 Stacey’s At The Gap welcomes you to their little piece of heaven where we specialise in retreats for patchworkers, scrapbookers and all crafters but we also cater for weddings, conferences, family functions and more. 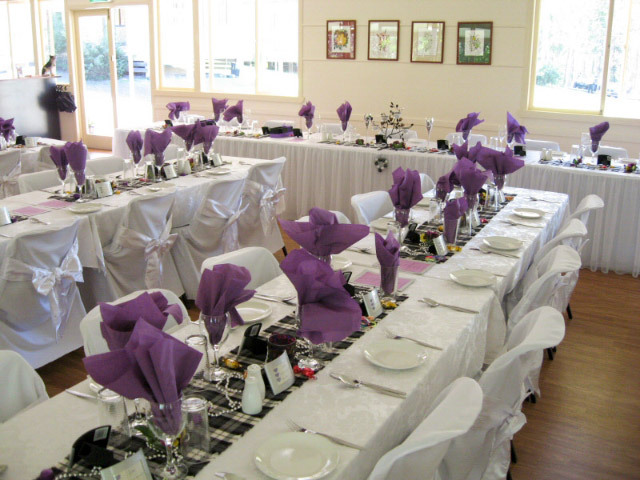 Your hosts, Mal and Leonie Stacey, provide a fully catered venue so that you can relax in these beautiful surroundings and enjoy your time with friends, family or colleagues. Self-contained cottage minimum 2 nights stay $275.00 per night for up to 4 people. Bed & Breakfast accommodation available from $180.00 per night per couple. Don’t forget gift vouchers are available should your family need some inspiration for a gift! Contact us for more information and to check accommodation availability. ©2016-2019 Stacey’s At The Gap All rights Reserved.